When Mowbray took over, many expected him to continue the wallow in failure. The coach himself admitted to receiving several texts from “experienced people” asking why he was “a glutton for punishment.” He took over the club well past the mid-season of the 2016/17 year but he has quickly overturned the fortunes of the club. As they sunk to the League One, he continued with them and has helped them return to the Championship in their first season of asking. 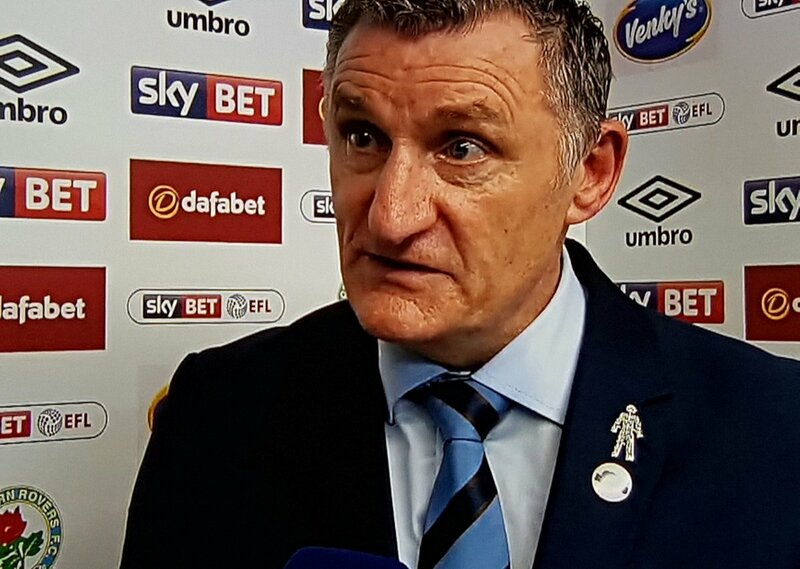 He only just resigned from Coventry City, which had their own ownership and financial problems so taking on a project like Rovers seemed odd at the time. However, the former West Brom, Celtic and Boro manager has supervised an interesting run for the club, helping them achieve their ultimate ambition for the season. Their run of late has also helped win back some of the fans. Blackburn Rovers are not in the clear yet but at least they have some of the building blocks they require to rebuild the club. They would need to manage their debts yet manage to get more options as they hope to retain their second tier status in the forthcoming term.